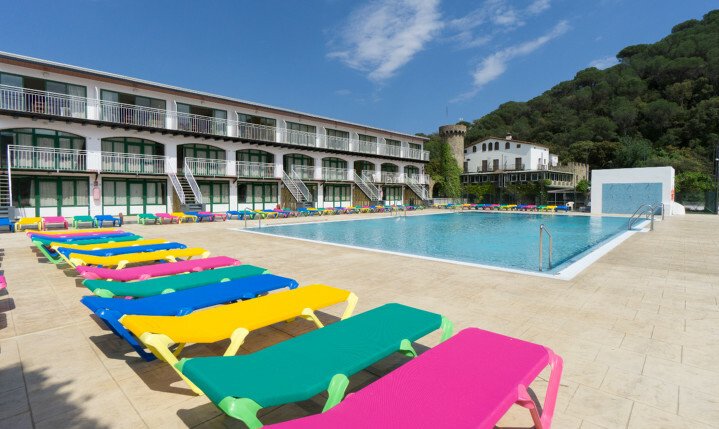 Take the opportunity and enjoy a 10% discount at the Aparthotel San Eloy in Tossa de Mar. It's time to book your holiday at the best price! Visit Costa Brava.